Tara O’Grady has an array of knowledge in the fields of human and civil rights, and has a strong and unwavering interest in human rights in Bahrain and the region. Tara O’Grady is a member of our advisory board and provides SALAM with advice regarding non-violent civil society mobilization, advocacy, and facilitating all-inclusive negotiations. Sheikh Maytham Al-Salman has a particular expertise in interfaith dialogue and religious networking, and works to protect religious rights and prevent discrimination and sectarianism. 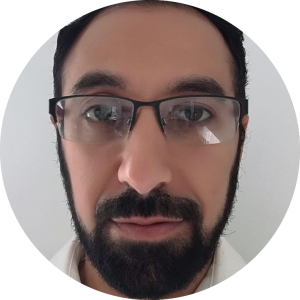 Sheikh Maytham Al-Salman is a member of our advisory board and provides SALAM with expert advice on religious and support initiatives, as well as providing an array of contacts and knowledge. Hannah Smith is active in the field of human rights, writing extensively on the indigenous Bahraini population. Hannah Smith is a member of our advisory board and provides SALAM with expert analysis on religious freedoms and human rights. 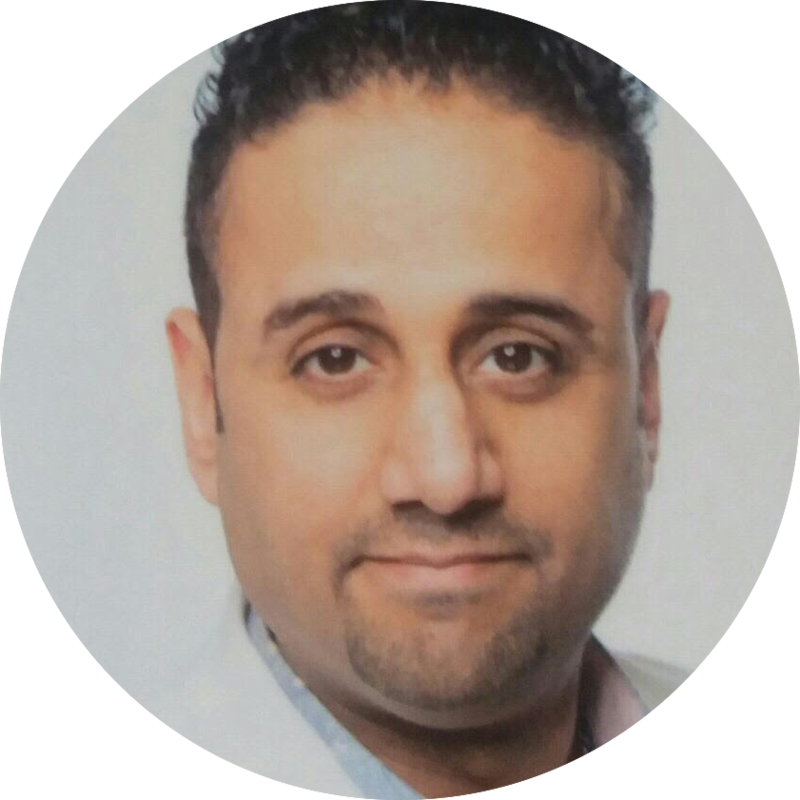 Dr. Taha Al-Derazi is a consultant neurosurgeon, active human rights defender, and member of the Bahrain Human Rights Observatory (BHRO). Dr. Taha Al-Derazi is a member of our advisory board and provides SALAM with expert advice on human rights violations and injuries. Philip Belau is a human rights consultant and focus on the Middle East region, and issues relating to democracy, youth opportunities, and displacement. 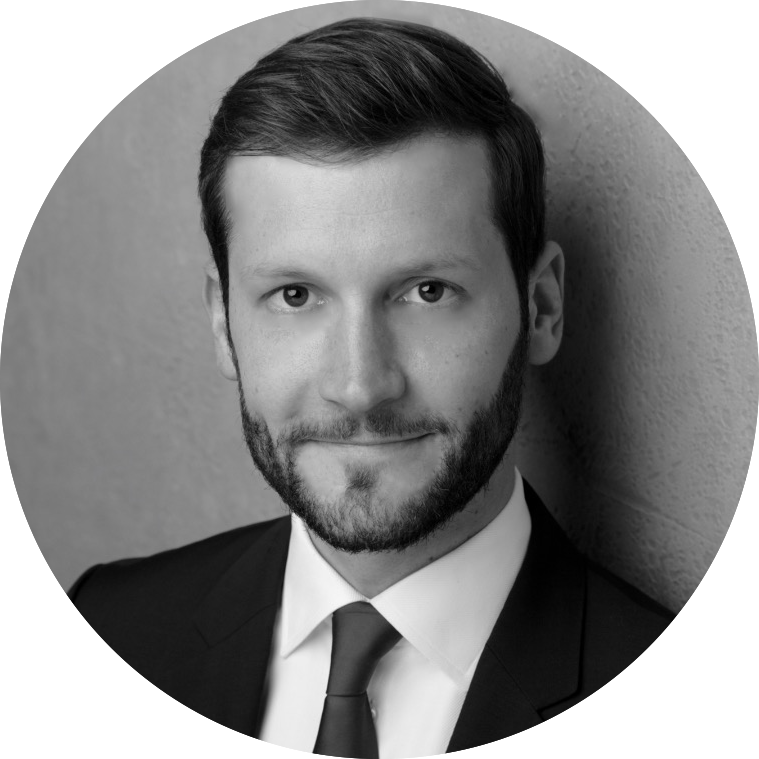 In addition, Philip Belau is also the CEO of Connecteer, a German organization providing training and job exchanges specifically aimed at people who have had to flee their country, with an aim is to connect German companies with qualified people who, because of their current life circumstances, inherit a still underappreciated potential. Jawad Fairooz is the chairman and one of the founders of SALAM for Democracy and Human Rights. Jawad Fairooz is a human rights defender and advocate of democratic change and reform, and actively seeks reprieve for human rights victims. Jawad Fairooz was himself a victim of human rights abuse during his arrest after the events of the 2011 Bahraini popular uprising. Jawad Fairooz also served as a Bahraini Member of Parliament, from 2006 to 2011, chairing the public utilities and the environment committee, and a councillor in the Northern Municipality Council from 2002 to 2006. In addition, Jawad Fairooz received his Bachelor in Science degree from the University of Texas. He is currently based in the United Kingdom. Sayed Yousif Al-Muhafdah is Vice President of Salam for Democracy and Human Rights and Board Member at the Bahrain Center for Human Rights. Having worked as the Head of Documentation in Bahrain from 2007 to 2013, he has been arrested on many occasions and spent several months in prison on political charges. In the Spring of 2014, Sayed Yousif went into exile in Germany, following continous judicial harassment and threats to his life. Currently living in Berlin with his family, he continues to work as a human rights defender, promoting awareness throughout Europe about issues in Bahrain. Sayed Abbas Shubbar heads the religious freedoms committee of SALAM, with a strong focus on freedoms of belief or religion, as well as religious developments in the Middle East region generally, and in Bahrain in particular. Parts of the work maintained by Sayed Abbas is to follow-up cases involving religious freedoms and religious scholars, as well as analysing legislation and developments that may influence freedom of belief or religion. 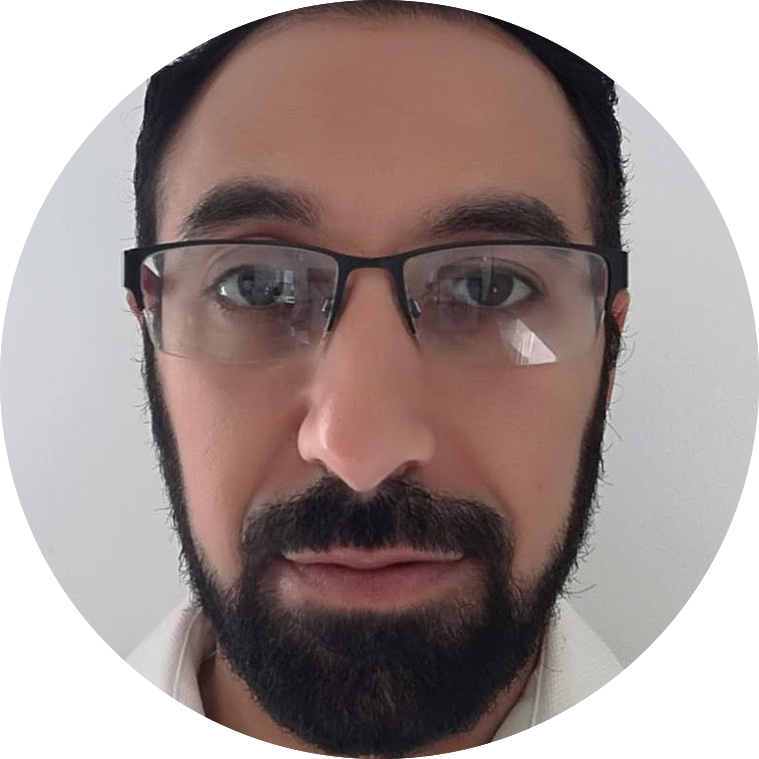 Sayed Abbas Shubbar is also a qualified religious scholar, possessing extensive knowledge, has published books and carried out research on Islam, and has expertise on the religious make-up of Bahrain. Mohamed Sultan is the Advocacy Officer at SALAM for Democracy & Human Rights. Mohamed worked in the follow-up and documentation team at Bahrain Center for Human Rights (BCHR) from 2008 to 2017. He was an active member in the popular uprising in February of 2011 where he got arrested in the time at by a group of armed civilians accompanied by official state security forces after raiding his house. Mohammed was subject to torture during interrogations. During his time in detention at the country’s emergency state known by the “National Safety” he witnessed the torture and killing of blogger Zakaria al-Ashiri in the Dry Dock Prison. After 4 months, Mohammed was released and he continued his activism. Bahrain government launched at the time a mass campaign to target human rights activists, and that was the time when Mohamed flee to France to seek refuge. Ebtisam Alsaaegh is a networking officer at SALAM, documenting violations and preparing and drafting reports and summaries. Ebtisam Alsaaegh is a passionate human rights defender and civil activist, and also a member of the umbrella human rights organisation, Bahrain Human Rights Observatory (BHRO). She is based in Bahrain. 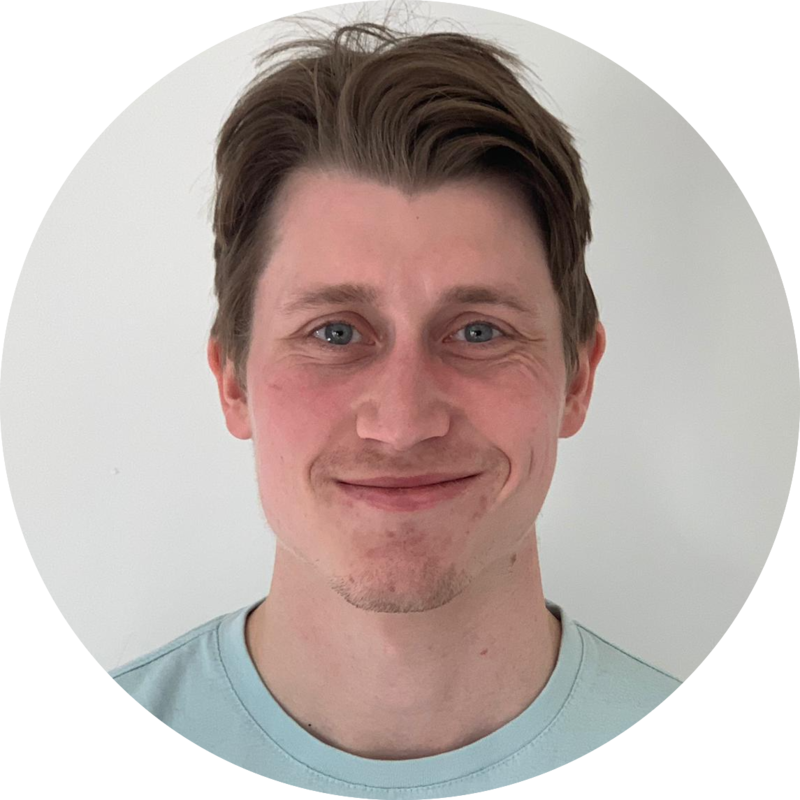 Before joining Salam DHR, Josh Cooper worked as Membership and Information Officer at the Council for Arab-British Understanding (Caabu), and as a volunteer for Amnesty International’s Gulf team. He has an undergraduate degree in Arabic and Middle East Studies from Exeter University and a masters degree in the Politics of Conflict, Rights and Justice from SOAS University, with his dissertation focusing on human rights in the Gulf. He speaks Arabic. Anna Hagberg is a researcher at SALAM, carrying out intense research, data gathering, and report drafting. Anna Hagberg obtained a BA in Human Rights at Malmo University, and concluded her MA on Gender Studies at the School Of Oriental and African Studies. She has also studied international law in Istanbul and worked for the largest human rights organisation in Bulgaria. Anna has a broad background in education and mental health care and lived in Bahrain from 2009 up until the popular uprising in 2011. She was forcibly deported in April 2012 for sharing a picture of anti-government graffiti on Twitter and meeting with local activists. Her Masters dissertation focused on women’s groups in Bahrain and their negotiations vis-à-vis the state. She is currently based in the United Kingdom.